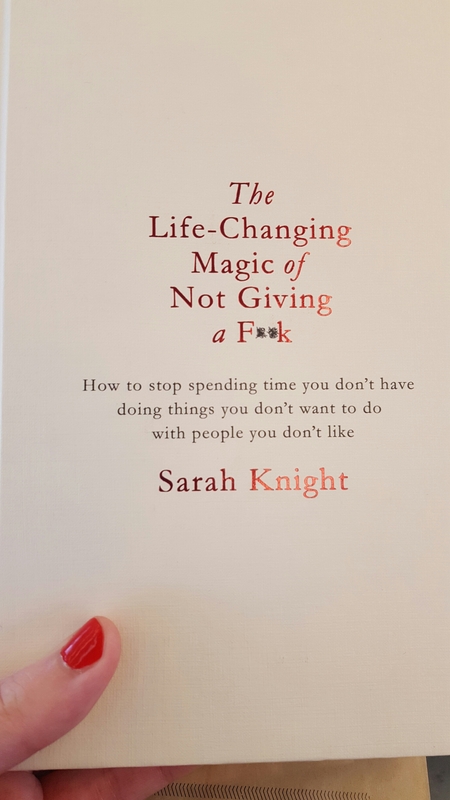 Apparently I need this book. And Christmas-red nails. If that’s all it takes to live through this Monday, it can’t be that bad?